The South of England Mental Health Collaborative, of which the West of England AHSN is a member, has scored a hat trick at the recent Training Journal Awards. The South of England Mental Health Collaborative were overall winners of both best public sector programme and best operational programme, as well as receiving a bronze award for best training partnership. 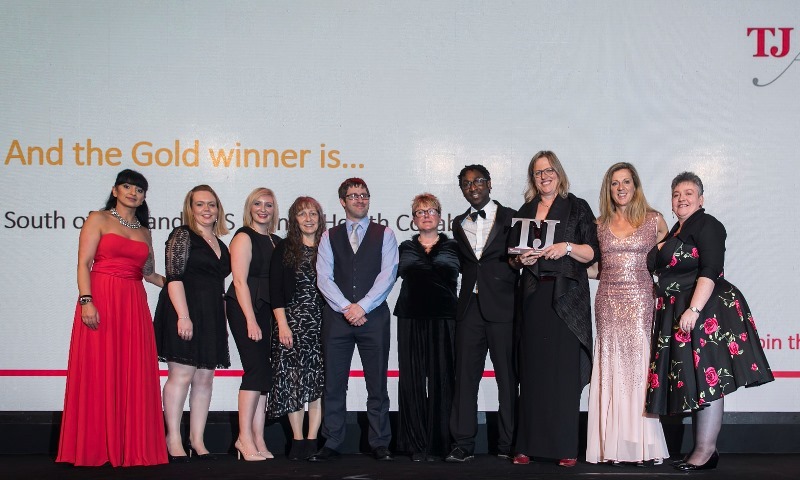 Find out more about the work of the South of England Mental Health Collaborative at iqmentalhealth.co.uk and see all the winners at this year’s Training Journal Awards here.